 Women brewers change the game every day. We don’t need to make a shirt to tell you how important that is. No, we made a shirt because it’s soft and looks damn good. 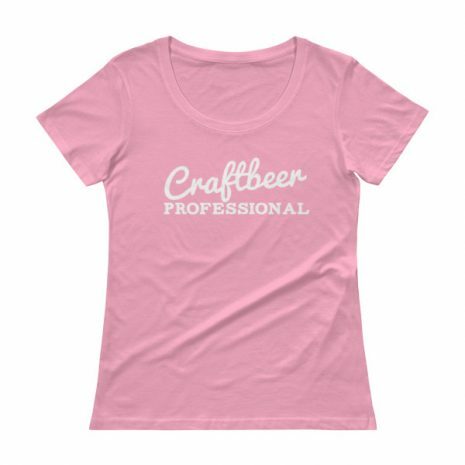 We got a scoop neck for layering, ring-spun cotton for that super soft feel, and a loudly proclaimed statement that lets folk know exactly what kind of beer you’re drinking. • Durable stitching on the seams and neck resists frays and tears. • Goes well with a trucker hat. Because why not?